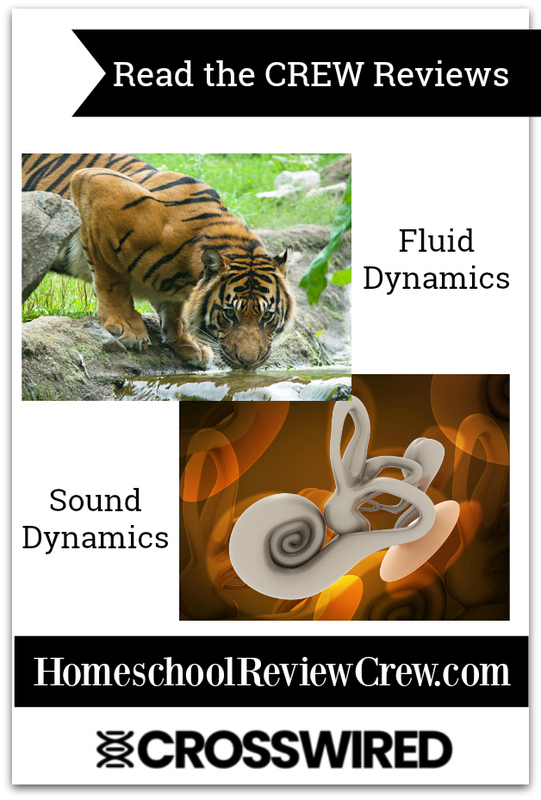 I was thrilled to get a chance to review the first two lesson projects: Sound, and Fluid Dynamics from CrossWired Science and a full year subscription of online science from a Christian Worldview. The idea behind the site is to share the beauty and glory of God's creation while developing a love for learning science. The website makes it very easy to learn Science from a Christian worldview. CrossWired Science got its name from a method of integrating multiple science fields and showing how they relate. CrossWired is self-paced and offers two levels: First Timers and Second Timers, so the entire family can learn together. The online sessions include core videos followed by online testing and reports. The student receives immediate feedback and grading to the tests. 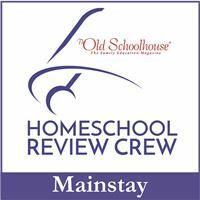 It also includes reading recommendations and discussions, field trip recommendations, Bible studies related to science topics, and experiments. There are also general links, research, and a U-Choose section as well as Reinforcement. These sections offer additional resources that are either free or can be purchased or found at your library. The site currently has a lot to offer and is still in the process of building to offer even more. I started with the Sound unit and also worked a unit or two in the Fluid Dynamics section. 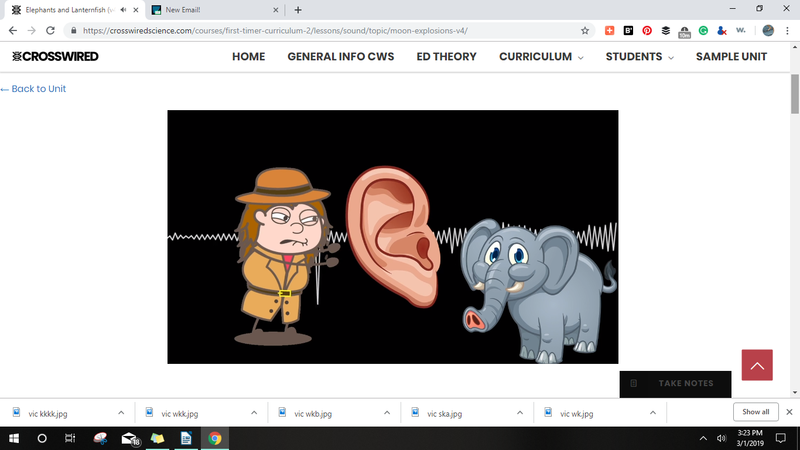 The Sound section covers 8 core videos: Audible Vibes, Sonar and Infrasounds, Bats and Moon Explosions, Elephants and Lanternfish (which was our favorite since my daughter loves elephants), Dolphins Fat Football, an Ear-ie Journey, Bird Songs Wow, Cochlea and Whale Belting. As you can see, the videos have clever, unique titles. Each core unit also provides Digging Deeper sections where you learn even more. 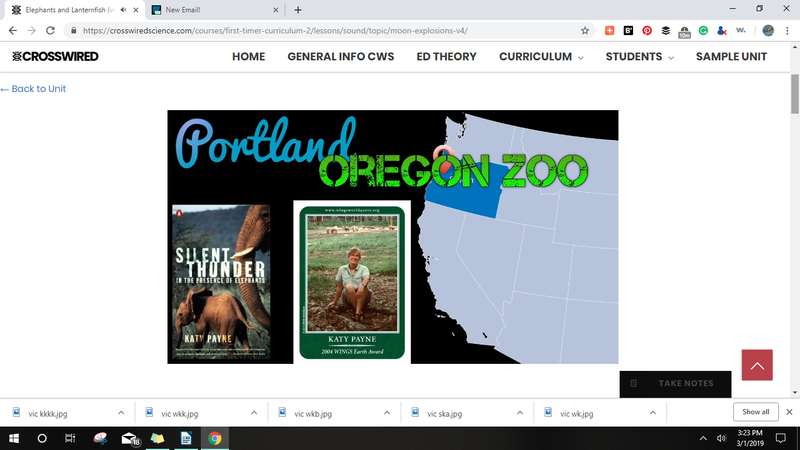 The Fluid Dynamics section is set up similarly with 8 core video lessons and Digging Deeper sections along with the Reading, Field Trip info., Experiments, etc. found in both core units. It covers the Wright Brothers flight, and how a car uses gasoline along with tons of other information. The Fluid Dynamics titles include: FD and Bernouli, Wrights and Foils, Carb Venturis, Planes & Whiskers & alulas, Hummers & Dolphins, Boxfish & Penguins, Nose aerodynamics, Dogs, Slobs & Cats. Each lesson starts with a core video, followed by an onscreen test and then there are a lot of additional resources to dig deeper. There are even worksheets to print out. 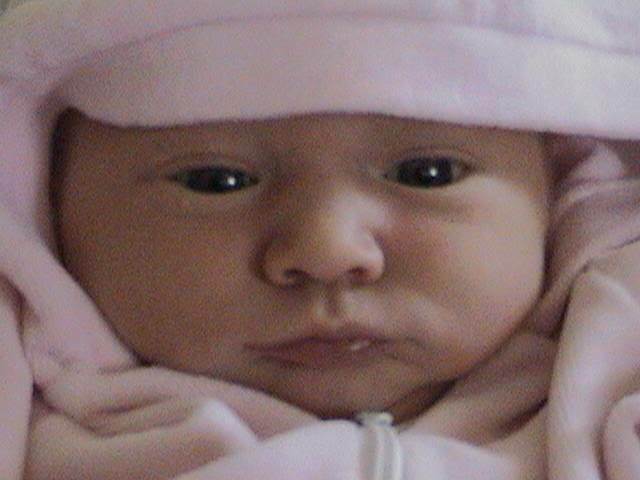 I immediately logged on and sat with my daughter as I hit play on the first core video. 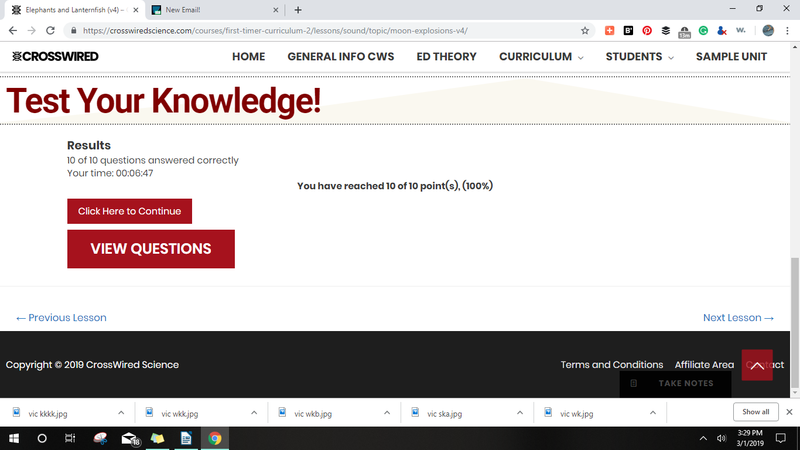 Since the site is still in the building process, information was being added throughout our review period which I actually found exciting to be in on the ground floor of a learning site. It was fun to log on and discover an entire unit or section had been added since our last visit. After, I read through the questions on the test as she answered them. As I continued through the site, I noticed a lot more goodies in addition to the core video and test. There were experiments and worksheets to print out, reading suggestions and even Bible studies. First of all, I love science that is presented from a Christian Worldview. I really believe that as a Christian, we can understand God and His creation more fully when we learn science. 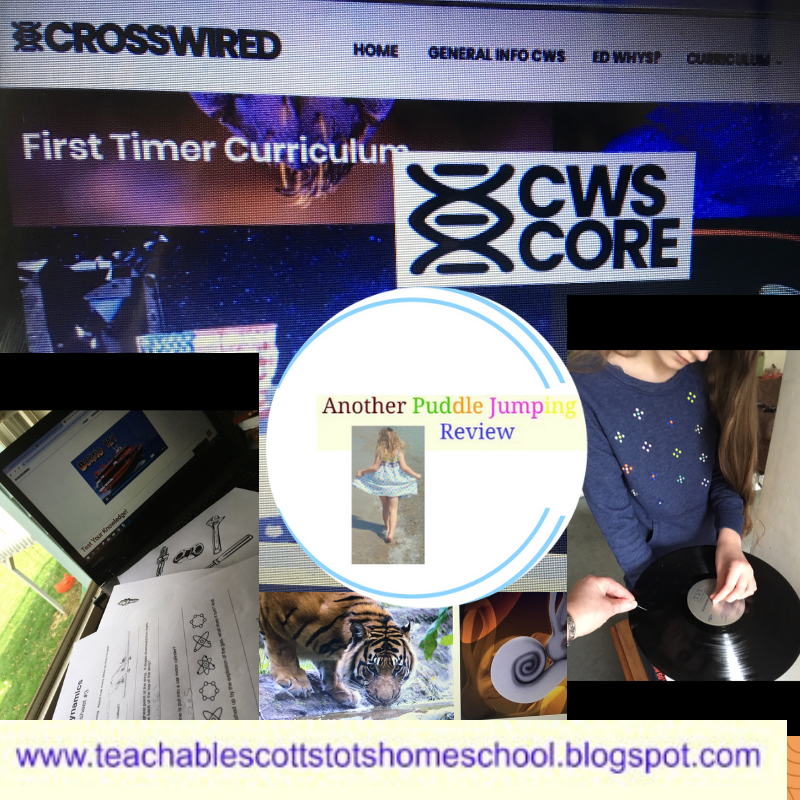 I loved how the lessons were presented in interesting bite-sized chunks and that there was more to explore in addition to the core video and tests. 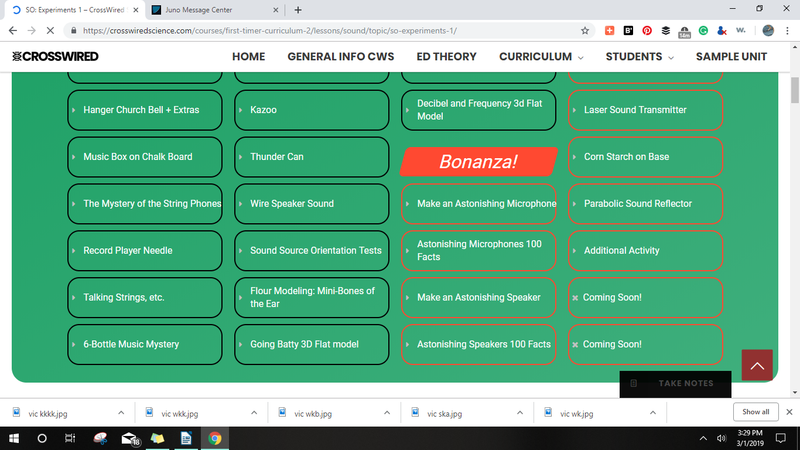 I also liked the calendar suggestions of how and when to do lessons. We have loved being a part of this site from the start. It already has a ton of information in these first two core units and has plenty of plans for growing at a consistent rate with even more lessons being added to enrich your science education.